The Road To WrestleMania is well underway, and with the Royal Rumble only a matter of days away, what better time to have a look at the potential winners, losers and surprise moments from my favourite PPV of the year. 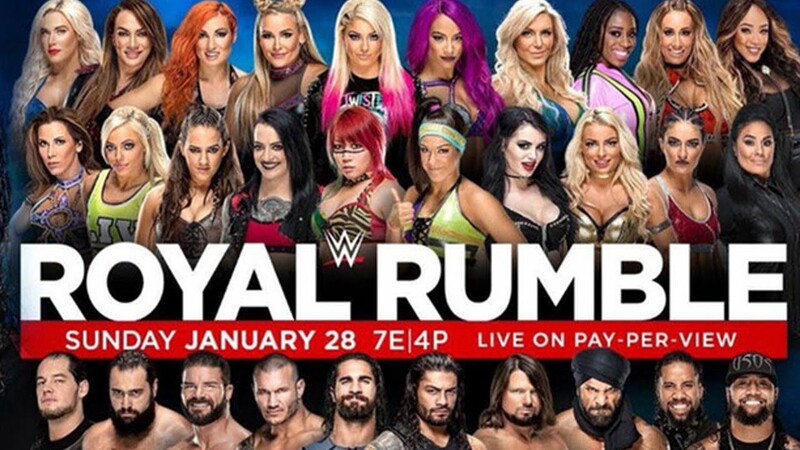 This year will mark the first time ever that we see the women of WWE compete in their very own historic Royal Rumble, something they have been super keen to remind us of every 4 seconds, so I’ll be giving my thoughts on that too. LETS GET READY TO RUMBLE!!! So from the strong rumours circling the internet, it seems we are set for a Smackdown Live Rumble winner again. Why have I gone for Nakamura? Because it’s the easiest and laziest way for WWE to set up the ‘dream match’ against AJ Styles. I may be in the minority here, but I don’t overly want to see this match. 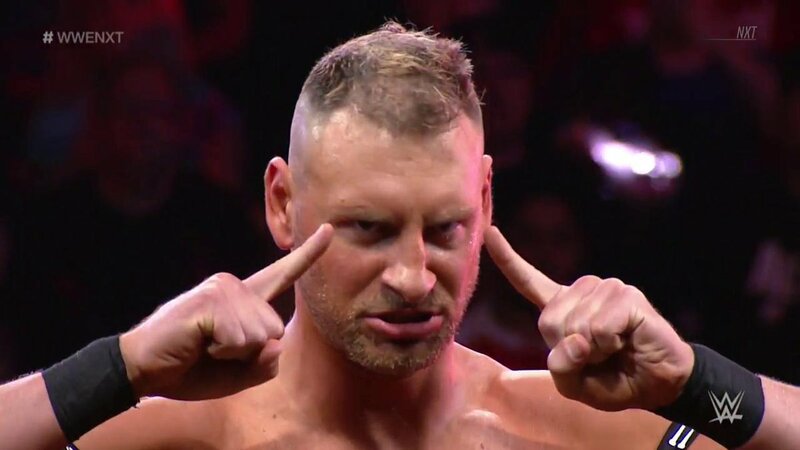 WWE have ruined Nakamura since he stepped up to SDLive by limiting his move set, not developing his mic work and killing his momentum by having him lose multiple times to Jinder Mahal. The entire build up in the program would have to be carried solely by Styles which is a lot to ask considering Mania is nearly 3 months away. Why would I want Big E to win? The guy has all of the tools required to be a successful singles competitor – deceptively fast and agile, stronger than an ox, fantastic on the mic and it could all be done while still being a part of The New Day with Xavier Woods and Kofi Kingston potentially challenging for other belts too. Velveteen Dream and Aleister Black had one of the best rivalries and matches of 2017 so I’d be shocked if they didn’t enter at some point and have a chance to shine for 10 minutes or so. Batista has been rumoured for some time now but I don’t see him returning properly due to his Hollywood commitments, so a Rumble cameo makes sense and would be received well by fans. Baron Corbin eliminating a bunch of guys would help to build him back up after a rather forgettable US Championship reign and WWE once again seemingly losing faith in him. To see Neville would be a huge surprise and a very welcome one at that, WWE really dropped the ball by letting him walk away after he had such a phenomenal 2017 and he should’ve been pushed to bigger things. My Daniel Bryan shout is one I want to happen but also don’t want in equal measures. The reason I don’t want it is because you can bet your house on it that Shane McMahon will get involved if Bryan does, leading to the inevitable and unnecessary feud between the two that we keep being teased with. Nobody wants it… NOBODY. Please I’m begging you WWE… stop before it’s too late. A Bryan return should be the highlight of the year, there is absolutely no need for Shane to be a part of that when it could be against someone like The Miz, Kevin Owens, Sami Zayn or AJ Styles. The most interesting thing for me this time around is what WWE will do with Roman Reigns. Unless you’ve been living under a rock, you’ll know that the going plan is for Reigns to topple The Beast Brock Lesnar at WrestleMania 34, so to have him win the Rumble makes sense as it’s the perfect set up fpr him to challenge. Though at the same time, I think WWE are so determined for this match to take place that Roman doesn’t necessarily need to emerge victorious from the Rumble. 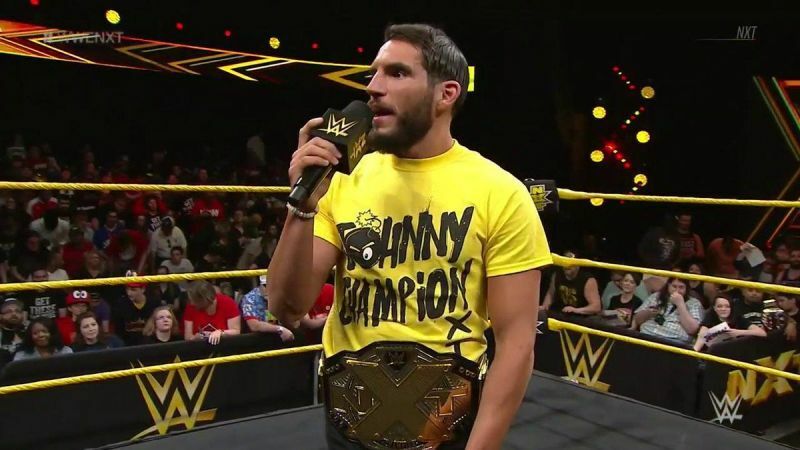 This is a guy who was entered straight into the Universal Championship scene without earning it, literally right after dropping the United States Championship. Expect Roman to make the final 4 at least just to rile the fans up and tease the possibility of him being booed out of the building. I can’t wait for the pop when he gets eliminated! 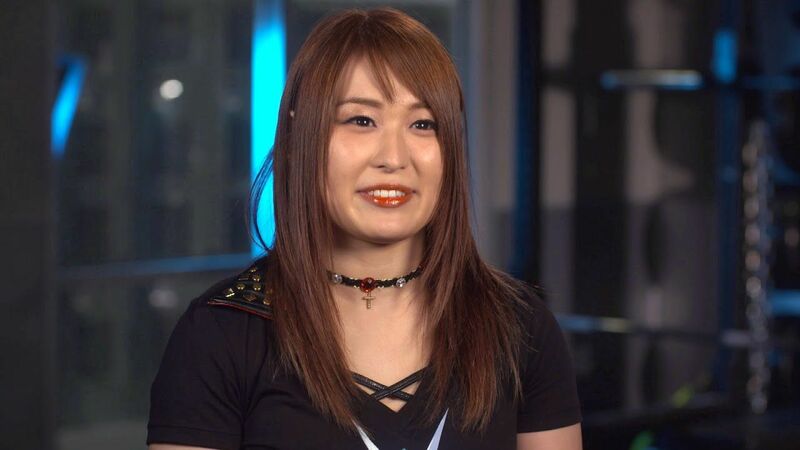 Isn’t it painfully obvious that Asuka will win? Even before Paige’s unfortunate career ending injury, it was pretty much nailed on that she would be coming out of this one victorious as it backs up her claim to be invincible. It almost makes me not want to watch at all, Asuka for me has been every bit as unimpressive as Nakamura since stepping up from NXT. Becky Lynch would hands down be my personal pick to win, we all know how good she is in the ring, the fans still love her and WWE need to do something to make up for her abysmal treatment over the last year. It wasn’t that long ago she was putting on a fantastic match with Charlotte and Sasha Banks at WrestleMania 32, so for her to be so far down the pecking order now just makes no sense to me. This match worries me to be honest, 9 times out of 10 when we get multiple women involved in the same match on RAW or SDLive it ends up being an absolute mess (no disrespect intended). I think its safe to say that we can expect this first ever Women’s Royal Rumble to be plagued by botches and confusion. 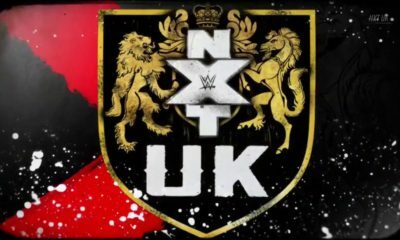 The only saving grace will be the inevitable returns of Lita and Trish Stratus, plus the main roster debuts of some fantastic NXT talent like Nikki Cross and Peyton Royce. I would also expect to see Stephanie McMahon and Ronda Rousey enter at some point, which would be an embarrassment really as it would take away from the importance and historical significance of the match. There’s also the possibility we will see some sort of degrading piss take moment, something like Santino Marella or James Ellsworth competing in drag simply because Vince McMahon is so out of touch with what we, the paying fans, want to see. God help us. But wait, there’s more! More to this Royal Rumble pay-per-view than the two main event matches, that is! This should be a decent enough match, it’s just such a shame we all know how it’s going to end and what it leads to. The only outcome here is Kane taking the pin, with Lesnar coming out on top. The inclusion of Kane was an intriguing one at first, but it quickly became quite clear why he was there in the first place… Kane taking the pin keeps Strowman looking strong and helps Lesnar keep the belt without Strowman having to lose. You can probably expect Strowman to dominate for a while, a few teases of him facing Lesnar, Strowman makes a mistake outside the ring so Lesnar can capitalise and sneak the win. BUT WAIT! Let’s throw a curveball in there… imagine if Lesnar was to lose the belt, and then later in the night he enters and wins the Royal Rumble. 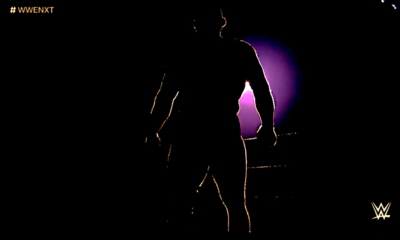 Reigns takes the title from Strowman… boom. Lesnar v Reigns still happens at Mania, Strowman gets to hold the belt for a bit. Book it WWE. Strowman deserves it and we all want to see it. Result : Lesnar retains, pinning Kane. The Uso’s were far and beyond the team of 2017, but I’ve quickly lost all interest in this feud. WWE can’t decide if Benjable (you heard it here first) are face or heel at the moment, and with The Uso’s suddenly rose in popularity it makes it hard to know who to side with. Benjamin for me has been largely underwhelming since returning to WWE, and the only good thing to come from this pairing is more TV time for Gable who is an absolute star in the making. I’m sure this will be a decent enough match, but nowhere near the caliber of what we’ve seen in recent months where Rusev Day and The New Day were both also involved. Hopefully The Uso’s keep the belts here and go on to face Rusev Day or The Bludgeon Brothers. Honestly? I just don’t care at all, i might not even watch this match. You’re probably thinking it’s because I’m part of the We Hate Jason Jordan bandwagon, right? Nope. I actually quite enjoy him in his new delusional, super optimistic and goofy role. I’m just sick of seeing this match, with these same guys over and over again. How can WWE get the SDLive tag division SO good, but forget all about RAWs? 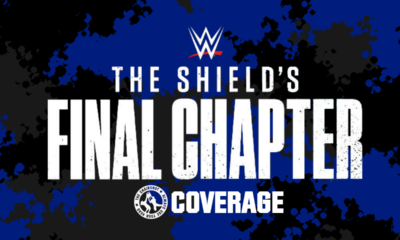 The most frustrating thing here is that we have The Revival facing Gallows & Anderson on the damn pre-show! This is another one which feels pretty straightforward and obvious. The Bar may very well up taking the belts back, likely from Jordan being over zealous and costing him and Seth to lose. Seth turns on him. They feud until Mania. The only reason this is happening is because Dean Ambrose was legitimately put on the shelf, if he hadn’t have suffered the injury it would be him in place of Jordan but with the same outcome. Result: The Bar are your new champions. 1. KO & Zayn win and become co-champions. The cracks begin to form and one betrays the other, leading to a showdown for the title at Mania, and yet another fantastic rivalry between the two best friends. This frees up AJ to be pissed at management and lead to him taking on a returning Daniel Bryan at Mania. Boom. Money. 2. AJ retains because KO & Zayn were too busy fighting over who would pick up the pinfall and be the rightful winner of the match. They split and feud until Mania still, just not for the title. AJ goes on to face Nakamaura to appease the Indy darlings who somehow think the dream match will be any good inside a WWE ring. My gut says AJ retains the title and we see KO & Zayn split up, but I’d rather see them stay together and go after the tag titles. Either way this should be a great match. Expect Shane McMahon to interject and shove his ego down our throats at some point too.